Contact | Hotsy Equipment Co.
For additional product information, an on-site demonstration, or service/repair support (including scheduled maintenance), fill out our contact form or contact us directly. Outside of our territory? 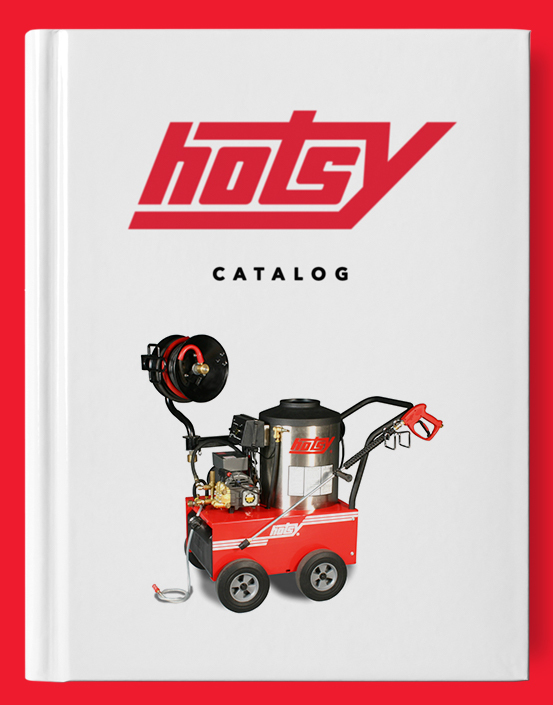 Click here to find your local Hotsy dealer! I would like product information. I would like to schedule a product demo. I would like service/repair support.